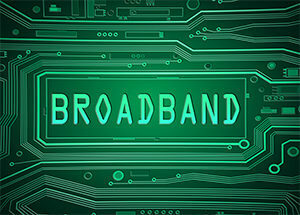 According to Kagan’s media research group, S&P Global Market Intelligence, broadband-only households are set to grow from 19.0 million in 2017 to a projected 37.2 million households by 2022. Because of consumer behavior shifts, broadband households without legacy multichannel will nearly double over this time. Kagan expects that 38.4% of the combined residential cable and telco wireline broadband subscribers in 2022 will purposefully avoid legacy multichannel TV distribution and rely on broadband and over-the-air broadcast signals.